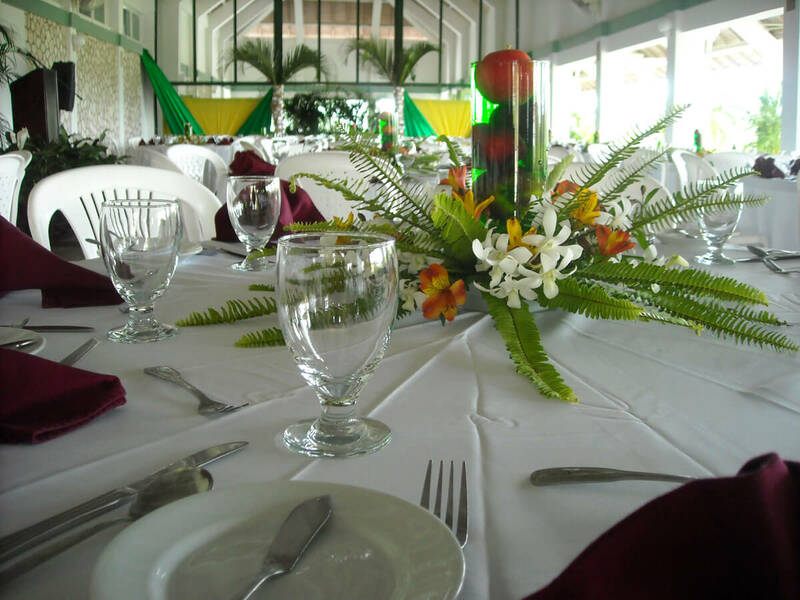 We host many successful events from weddings to corporate functions. 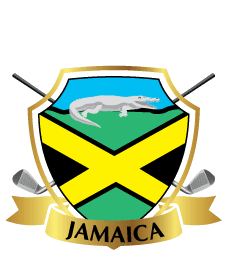 Whether it is a business function, wedding or soca party, the Caymanas Country Club offers the ultimate backdrop for an unforgettable event. The greenery and spectacular view set the scene. 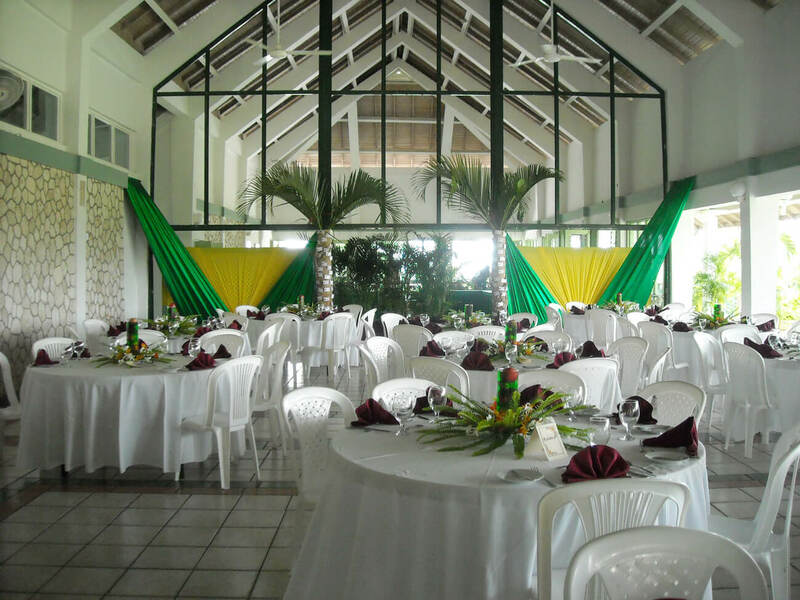 Our Main Hall is perfect for large banquet style events, while our poolside is cocktail appropriate and our conference room can host your next important business meeting. Our list of successful events include weddings and receptions, anniversaries, corporate parties, seminars/conferences, business meetings, retreats, training sessions, birthday parties, bridal parties, baby showers and more. 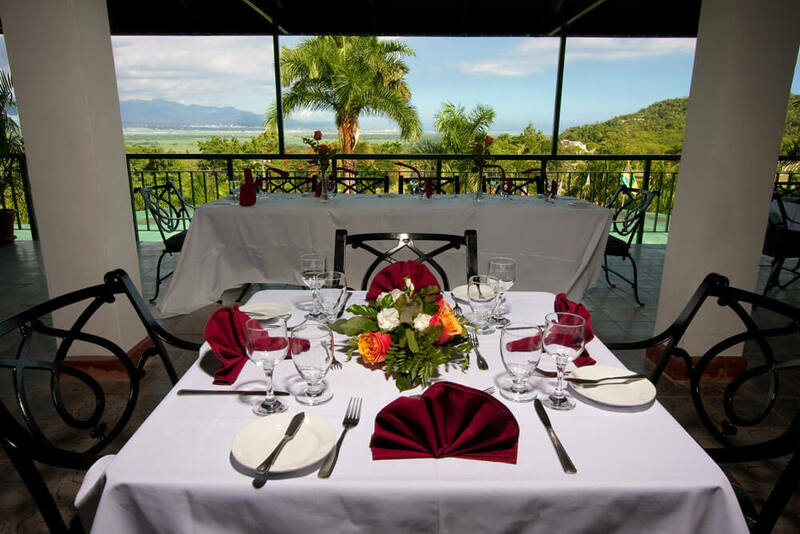 With a breathtaking view of Kingston, the Terrace can also be rented as a venue. 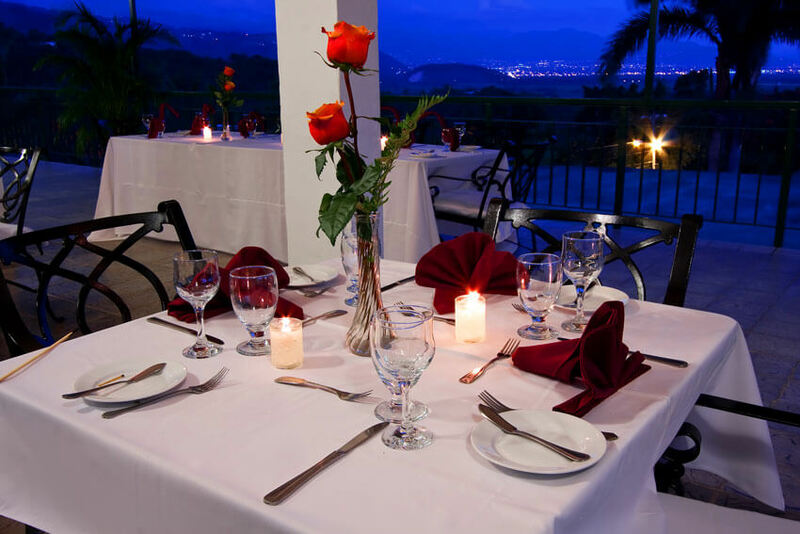 The Terrace accommodates 60 persons banqueting style and 80 persons cocktail style. 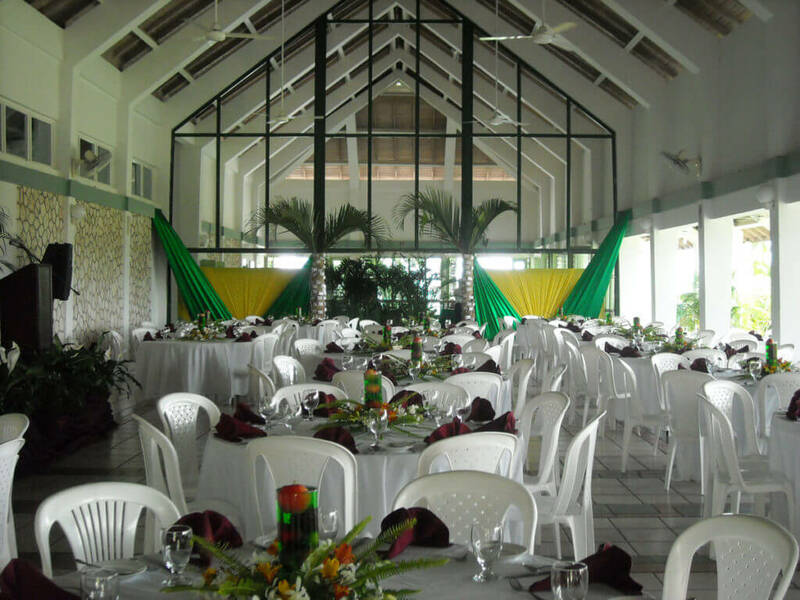 The pool area is a sophisticated location for cocktail hour or wedding receptions. 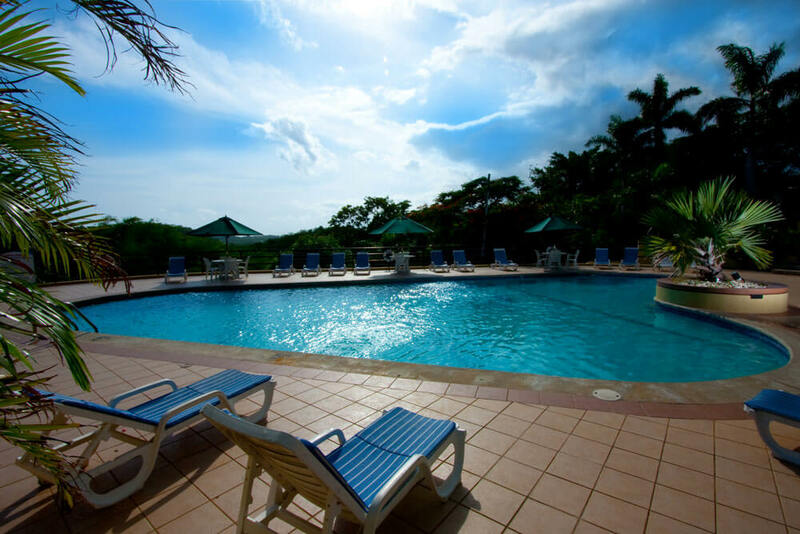 With the Pool Bar in close proximity, this venue accommodates 200 persons cocktail style. 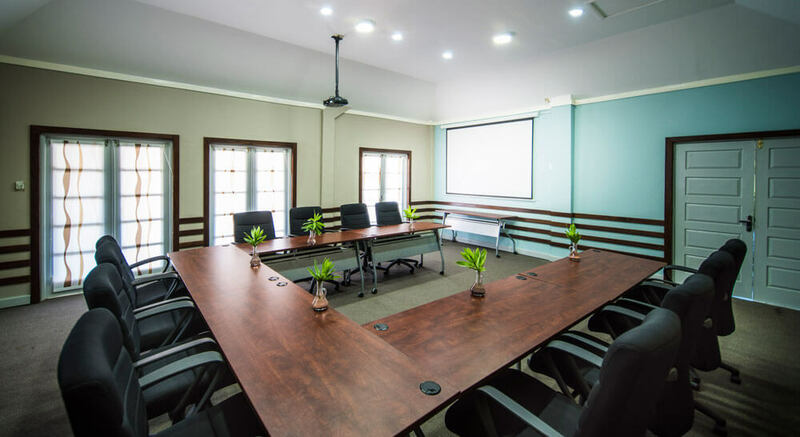 Brainstorm with your team, or host an unforgettable seminar in our Conference Room. From out of town? No problem! 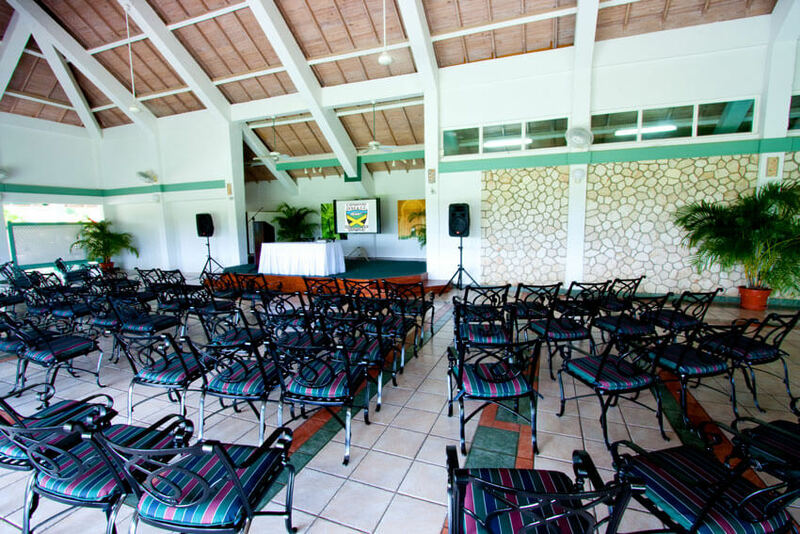 We can accommodate up to 40 persons theater-style and 25 persons with a U-Shaped set up, and you won’t have to battle the Kingston traffic. Just off the 11th fairway- A fantastic View of the estate lands with Kingston and the mountains in the distance. 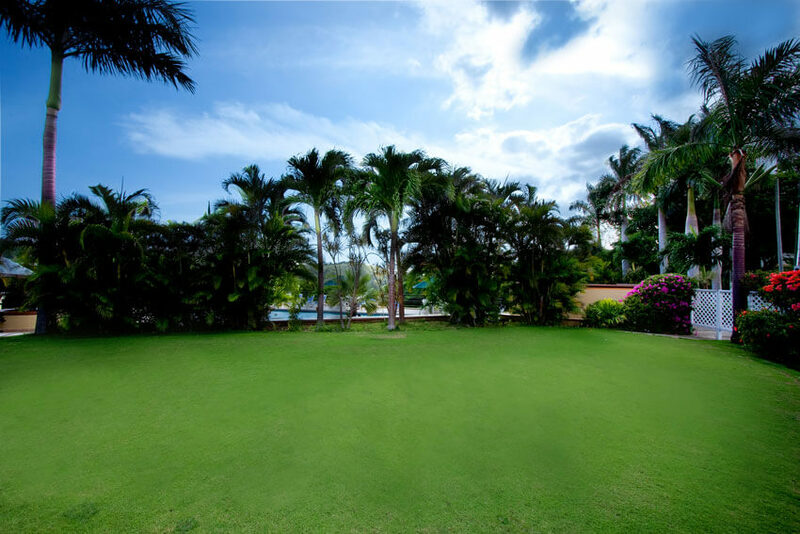 The house and lawn space is a great location for a premium exclusive event. 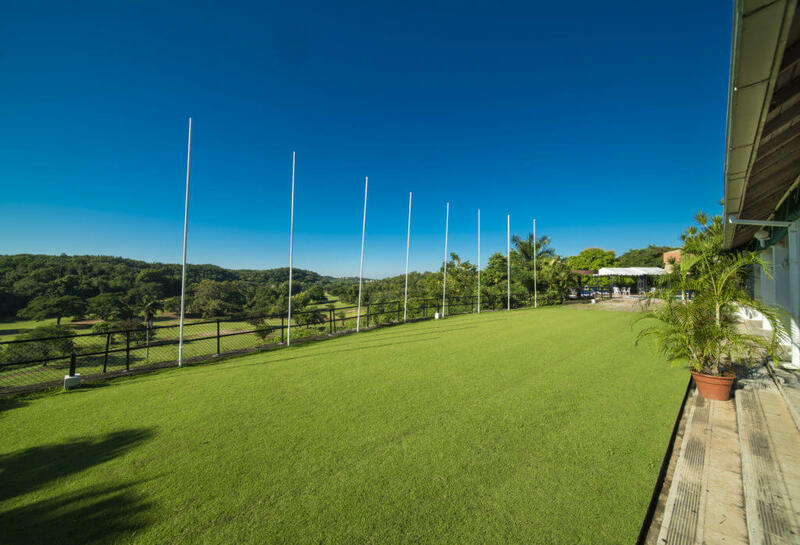 The lawn (600 square ft) can accommodate 500 persons banqueting style and up to 1000 persons with additional decking. Tell us about your event and our expert staff will help you plan and ensure your have a successful event!